Almost twenty years after the premiere of Gladiator, Ridley Scott launches the sequel to the film that earned the Oscar to Russell Crowe. Paramount has given the green light to the Gladiator Sequel project that will be directed by Scott himself and will be written by Peter Craig, author of Top Gun 2 and two films from The Hunger Games. According to Deadline, the shooting of the film will start very soon and will have Lucius as the central character of the story, Lucila’s son (Connie Nielsen) and grandson of the Roman emperor Marco Aurelio, killed by his son Comodo ( Joaquin Phoenix ). 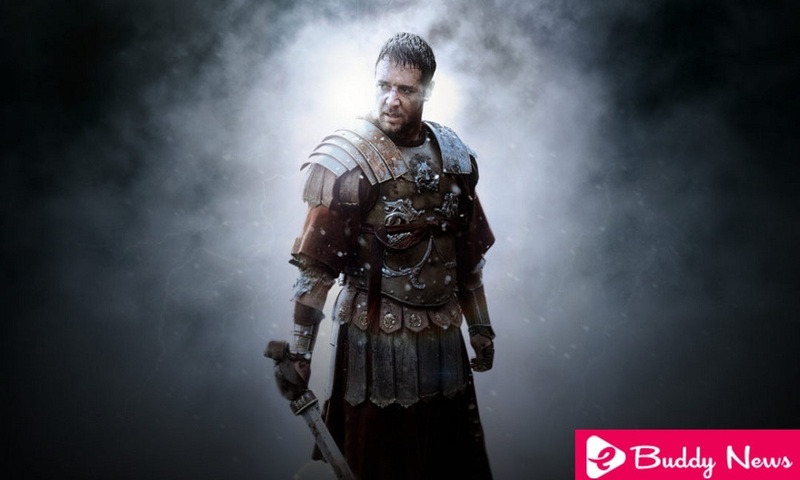 The villain of the feature film also ended the life of Maximus (Russell Crowe) at the end of the film. Sources from the United States say that DreamWorks will not be in charge of production again, but Paramount, which will have the help of Universal for funding and the director’s production company, Scott Free. The study has already given the green light to the project so that the shooting will begin soon. The director is currently filming in South Africa Raised by Wolves, his first television series to be broadcast on TNT. Among the titles of her busy schedule are the drama starring Scarlett Johansson about the photojournalist Lyndsey Addario and a film about the young wizard Merlin. Gladiator was recognized by both the public and the critics. At the box office, he collected more than 460 million worldwide and won eleven Oscar nominations, of which he won five statuettes including Best Picture and Best Actor for Russell Crowe.